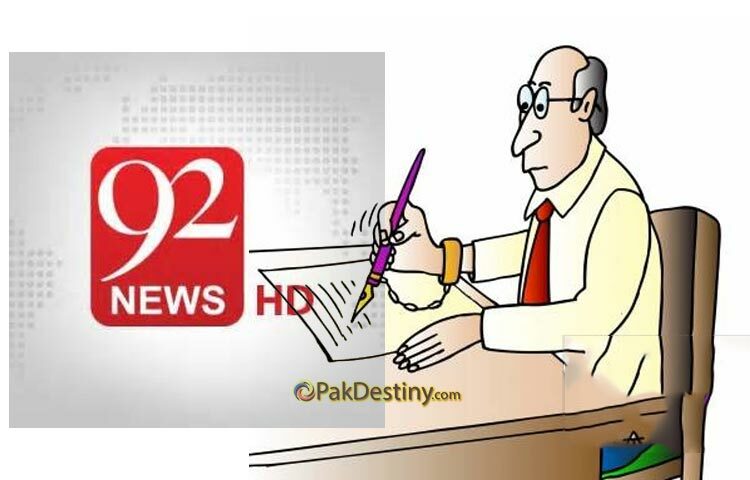 (Pak Destiny) The Seths of private TV channels in Pakistan are ‘brutally’ using journalists to protect their other businesses. 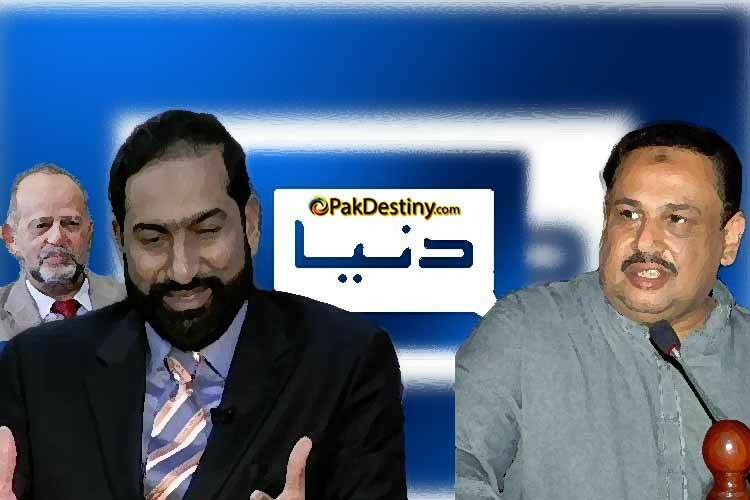 In a latest spate between Channel 92 News and Punjab Law Minister Rana Sanaullah has rather exposed the ‘Seth culture’ as how smartly such businessmen making billions and then launching their TV channels to protect their businesses. The ‘Seth’ of 92 News unleashed the journalists of his channel on Sanaullah after Faislabad police registered FIR against Madina Sugar Mills owned by this Seth. The poor journalists who are getting their salaries from the Seth of 92 have no option but to hold demonstrations against anyone they receive order from the Seth. This is unfortunate that today Pakistani journalists are being used to protect the Seth of their organization.